We are pleased to send you this week’s edition of Here’s My Story - Issue #300! 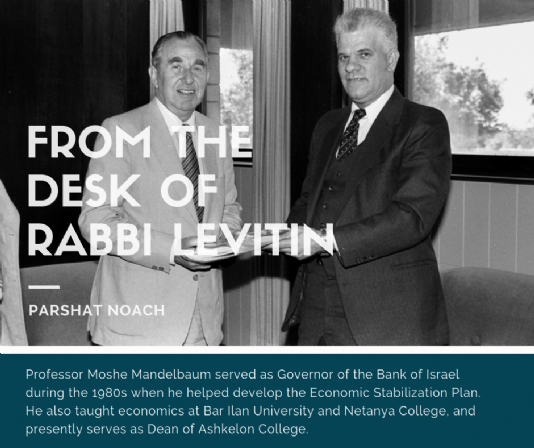 Professor Moshe Mandelbaum served as Governor of the Bank of Israel during the 1980s when he helped develop the Economic Stabilization Plan. 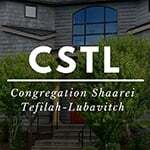 He also taught economics at Bar Ilan University and Netanya College, and presently serves as Dean of Ashkelon College. He was interviewed in Jerusalem in March of 2016.